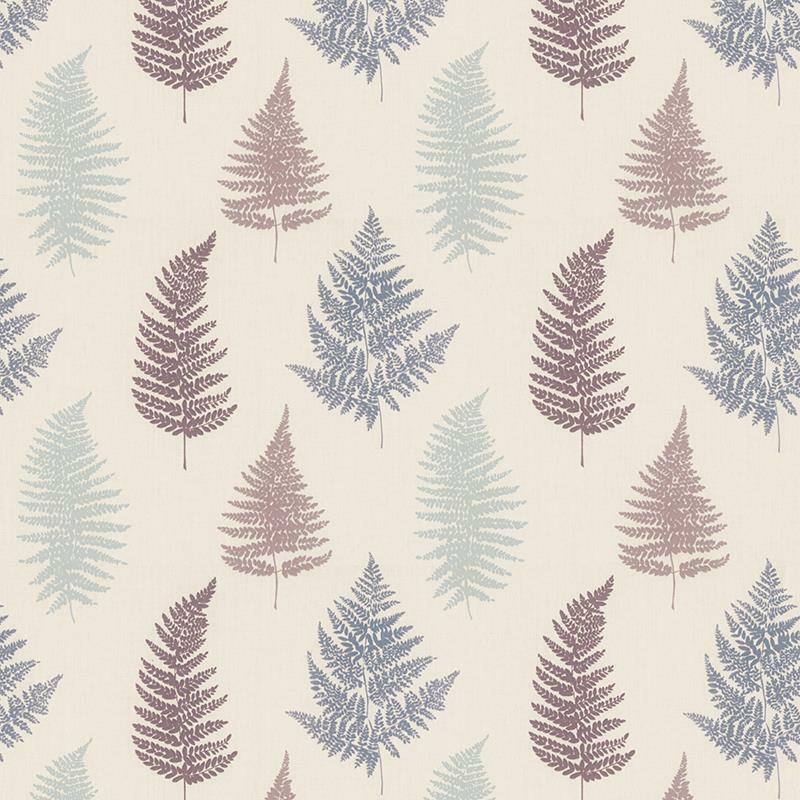 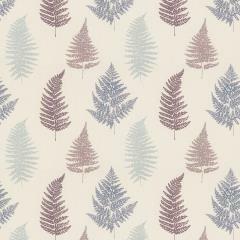 The beautiful and elegant Fern range comes in many colour variations. 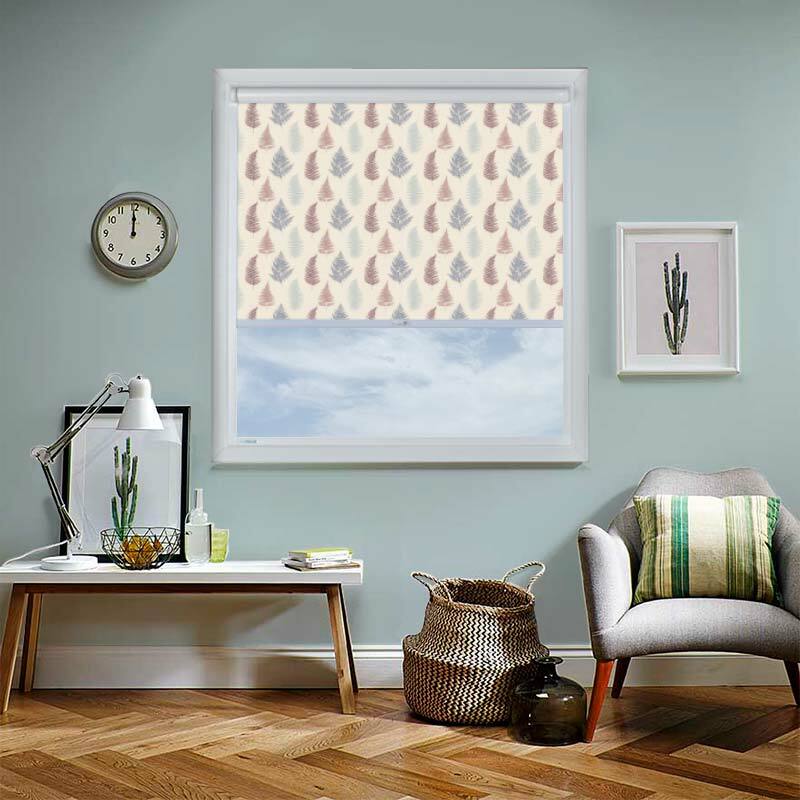 This range combines beautiful patterns and colours that would look good in any room. 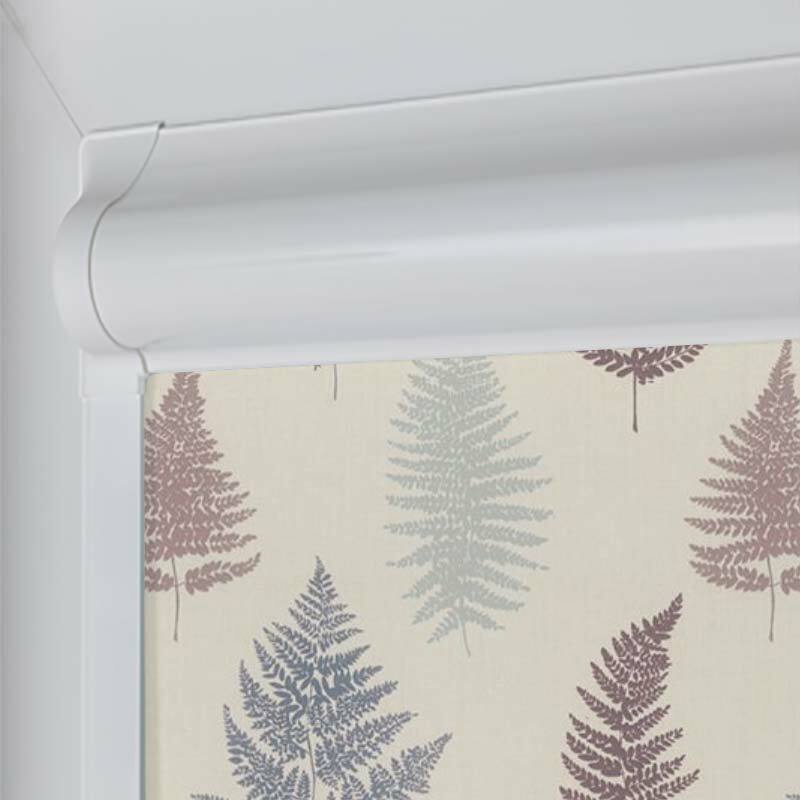 Revamp your home with our stylish Fern Grape perfect fit roller blind at an affordable price. 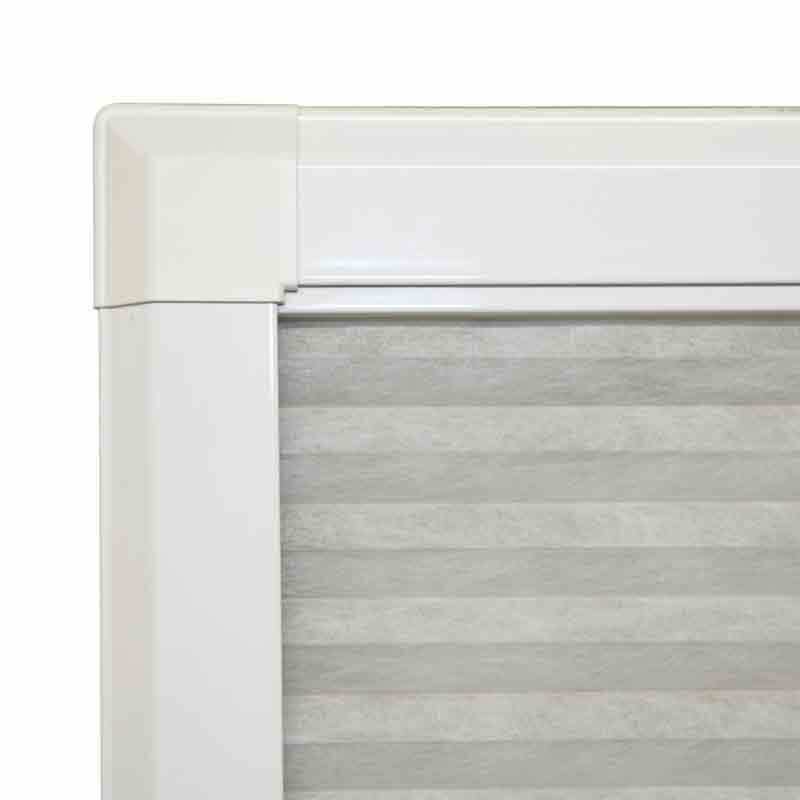 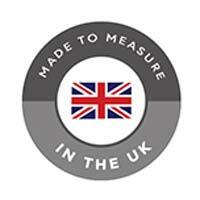 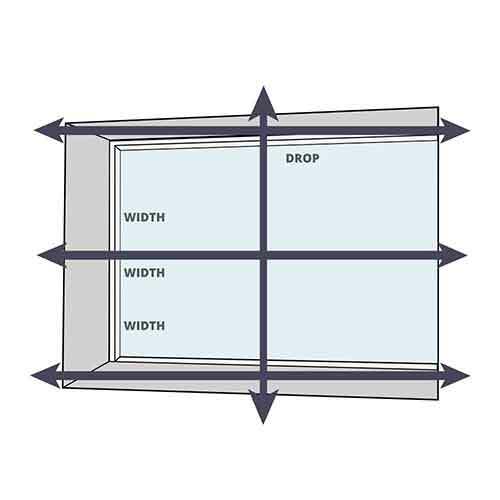 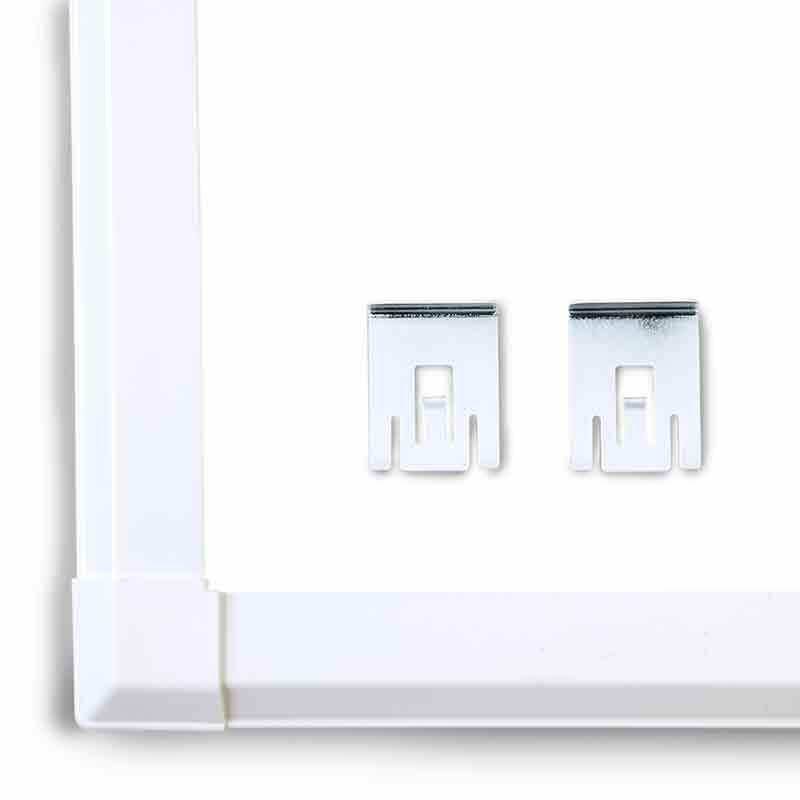 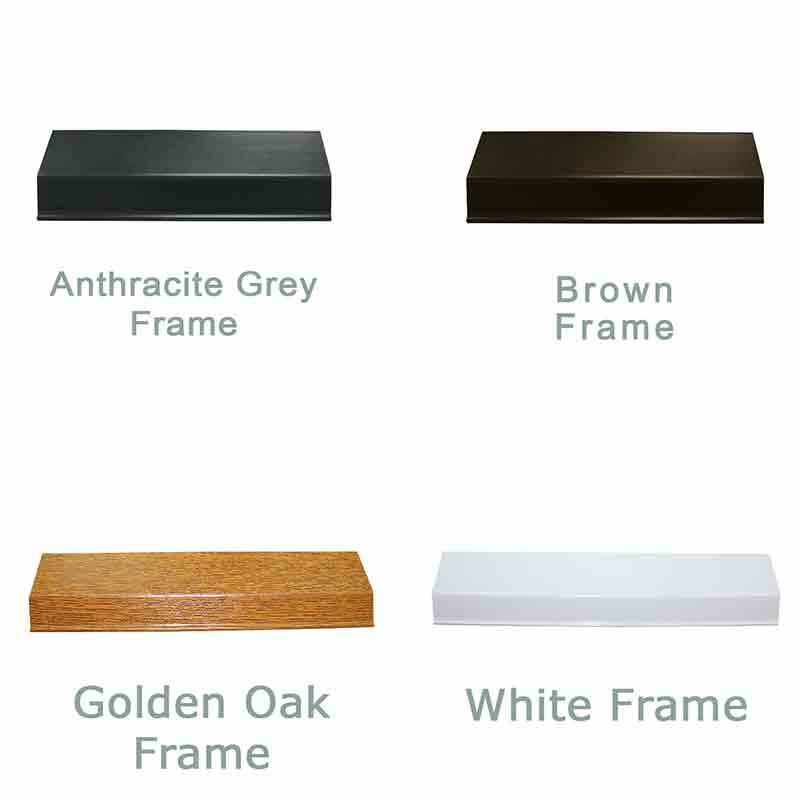 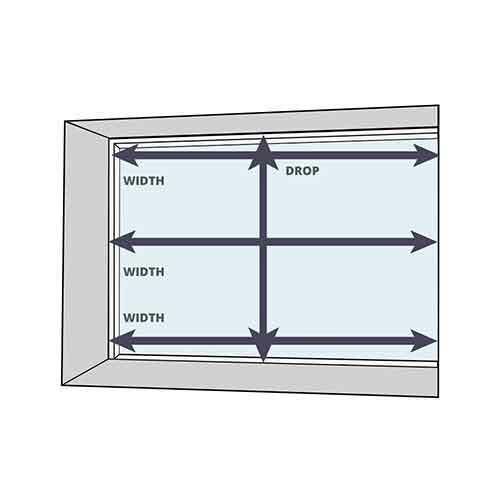 The perfect fit aspect means it will slot on to PVC frames with no need for screws or drills - great!